You know too much to know that the most popular operating systems – Android running on various smartphones and tablets is owned by Internet giants, Google. However, before the release of the Google pixel C powered by a brawny Nvidia Tegra X1 processor, many had wondered if Google will ever release its own device to at least test run the Android OS. 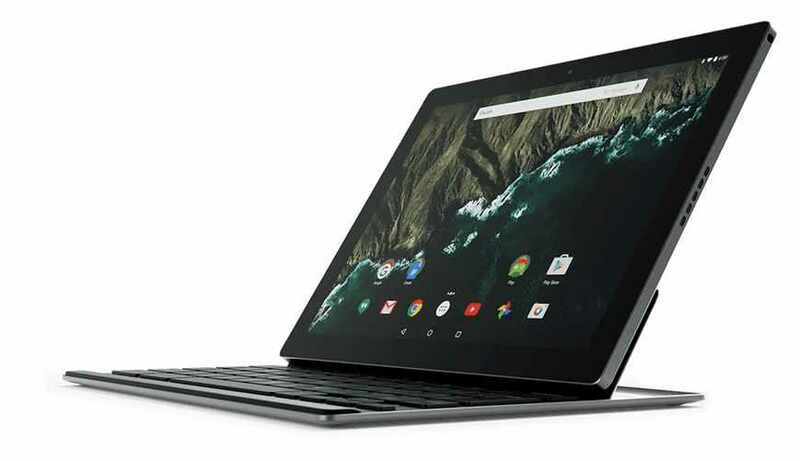 The Pixel C is the first Android tablet that Google has built on its own. It’s also a very compelling option, thanks to its beautiful display, long-lasting battery and detachable design. But what is ironical is that I feel Google failed to effectively optimize Android for better productivity on this tablet. The design of the Google Pixel C makes for a beautifully minimalist take on tablet design. The tablet’s stereo speakers sit on its sides, and its headphone jack is at the top of its right side. The Pixel C’s volume controls and USB Type-C port are at the top and bottom of its left side, respectively, and the power button sits on the top edge. The tablet features a 2MP secondary camera which sits on the front in the middle of the bezel above its display, and its 5-MP rear shooter sits on the upper-right corner of its back. At a weight of 1.1 pounds and measuring 0.3 inches thick, the Pixel C is lighter but thicker than the Lenovo Yoga Tab 3 (1.5 pounds, 0.18 inches) and the iPad Pro (1.57 pounds, 0.27 inches). For the display, the Google pixel C sports a brilliant 2560 x 1800-pixel display, the tablet also impresses with rich colors and sharp details. Featuring an Nvidia Tegra X1 processor, 3GB of RAM and a Maxwell GPU, the Pixel C has plenty of power under the hood. The Google Pixel C comes with a clean installation of the latest version of Android, version 6.0 Marshmallow. Unfortunately, stock Android hasn’t made the leap to being a productivity-ready operating system. As for the price, the 32GB version of the Pixel C costs N100.000; the 64GB version I reviewed costs N120.000. 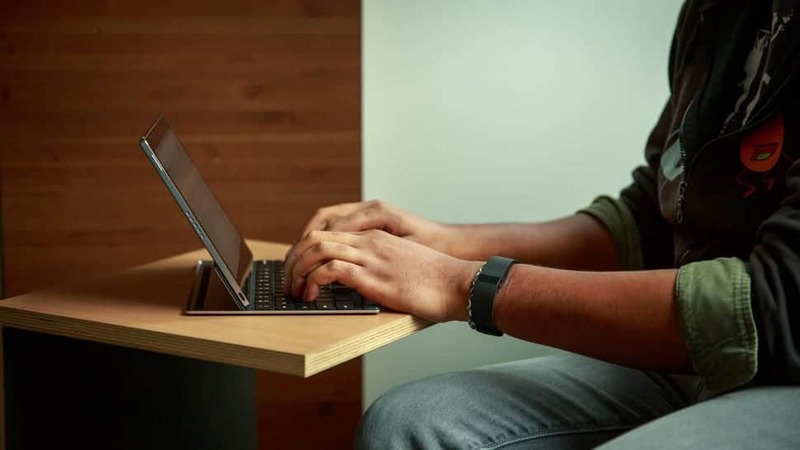 Google sells the metallic and leather folio case versions of the Pixel C Keyboard for the same price, N25.000 . Will you go for this 2-in-1 tablet from Google?